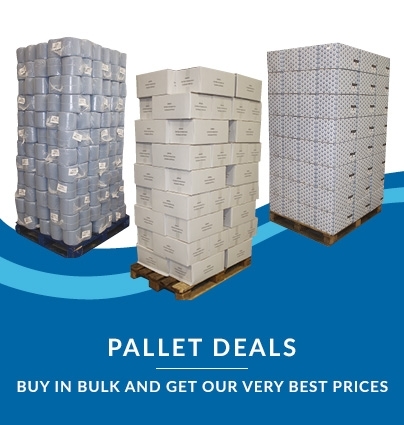 Superbly economical deal – 300 sheets per case! 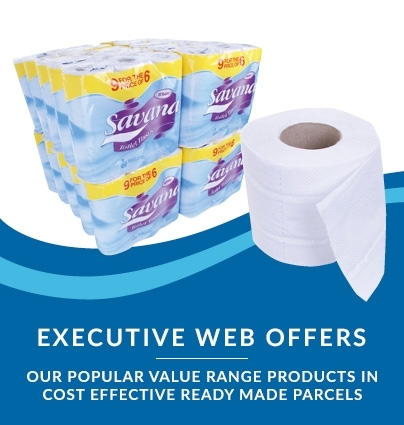 Our branded Kimberly Clark WYPALL X70 cleaning cloths are manufactured from quality white fabric, giving extra absorption and wet strength while making them very well-suited to both rough and delicate cleaning jobs alike. 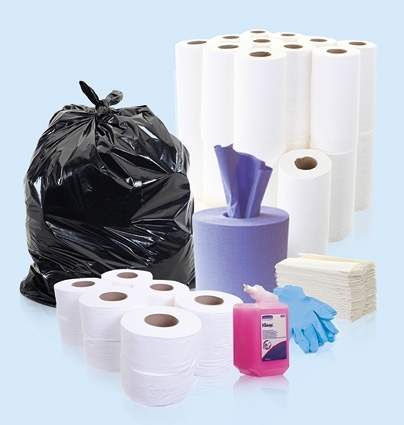 These premium branded workshop wipes are manufactured to the highest standards, giving a consistent wiping cloth time and time again. Easily portable from job to job with the built-in carry handle on the robust dispenser box, which releases one cloth at a time for better long-term economy. 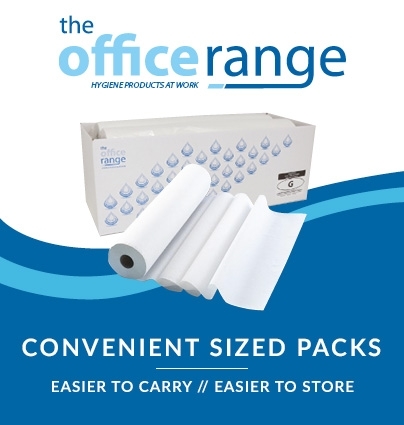 Low-lint, with no colour bleed from cleaning agents or chemicals – ideal for use with electronics, car care, various manufacturing and cleaning jobs, and wherever surfaces or goods need to be dried or tidied quickly and efficiently. 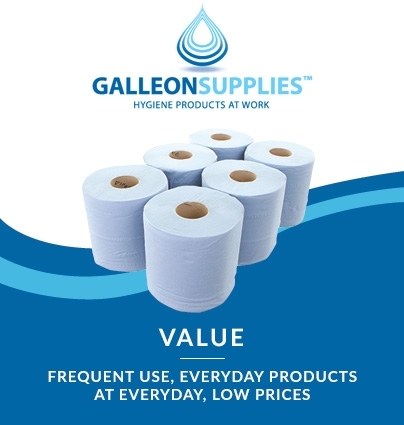 A significant upgrade on heavy-duty paper wipes in all applications.